I am thrilled to work with The J.M. 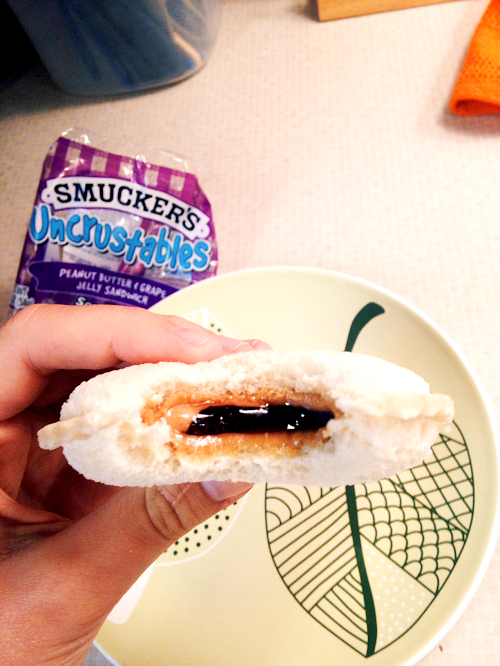 Smucker Company to tell my family’s story and appreciate that they compensated me for it. See what happened at the beginning of our story. 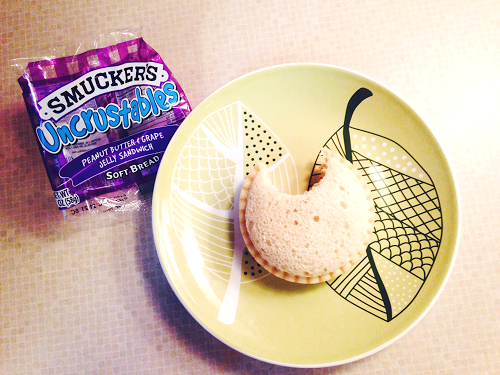 Now that Beloved is settled and doing well, the Smuckers Snackation is officially over. It’s back to school and back to work time. Students everywhere are getting back to the grind of daily life with books, teachers, schedules and expectations. It was so fun planning her move but now it’s time for all of us to deal with her not being here. I never noticed how quiet the house could be. I stumble upstairs to her room several times each day just to double check if she’s actually left. Sadly, the answer is always yes. I’m thrilled for her new adventure and proud of the woman she’s becoming. But I must admit that I yearn to harness the power of time and make it slowly revolve backwards to a time when she was a little one hiding behind my leg. Alas, it’s just wishful thinking and life goes on. I called several times today to make sure she was doing alright and enjoying her new found freedom. She assured me she was. I told her how thrilled I am at her new adventure and encourage her to enjoy it to the fullest. She will. Our first day apart ends and we say goodnight. I’m getting ready for bed when I hear the ping ping of my cell phone. I’m thrilled to see that Beloved has sent over some photos of her new place. 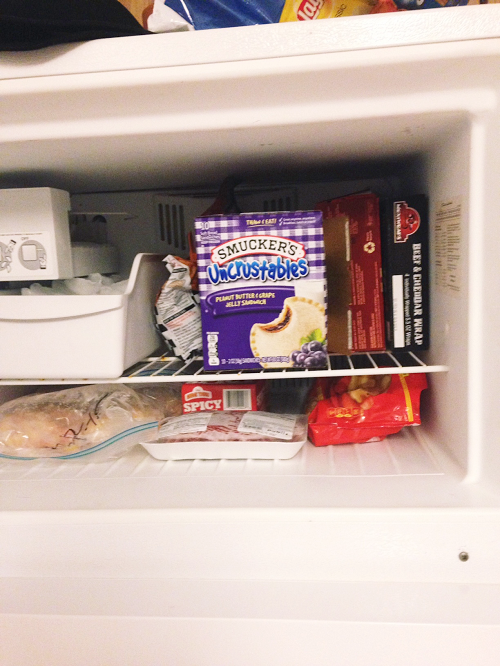 The most important photo for both of us is her enjoying her Smucker’s Uncrustables. Made just like Mom would. Knowing that I’m always with her.